Performing at Sydney Opera House is an honor reserved for elite student performers. Selected Finalists experience music in new ways during their international performance adventure. 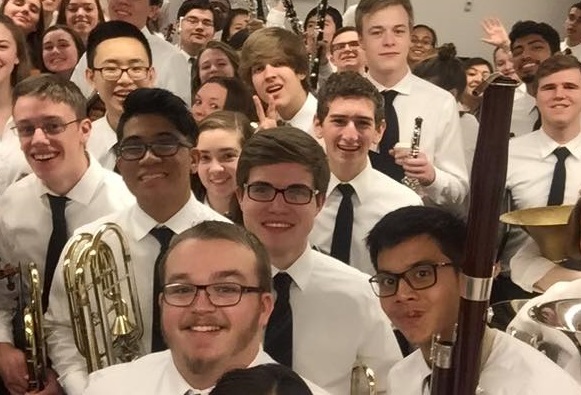 The High School Honors Performance Series at Sydney Opera House builds upon the heritage of the Carnegie Hall Series and challenges accomplished 9th-12th grade musicians at one of the world’s most recognized and revered performance institutions: the Concert Hall at Sydney Opera House. Selected Finalists will spend six days in Sydney, where they will study under master conductors, experience the highlights of “the Harbour City”, and get to know accomplished musicians from around the world. Perform as part of the Honors Choir, Honors Band, or Honors Orchestra at Sydney Opera House. Rehearse and interact with other Finalists from across the world. Celebrate your accomplishments on a Finalist Celebration Cruise on Sydney Harbour. Experience the highlights of Sydney, including a day trip into the Blue Mountains and see some of Australia’s famed animal species, such as kangaroos, emus, and koalas. The Honors Performance Series is dedicated to bringing together talented student performers from across the world. 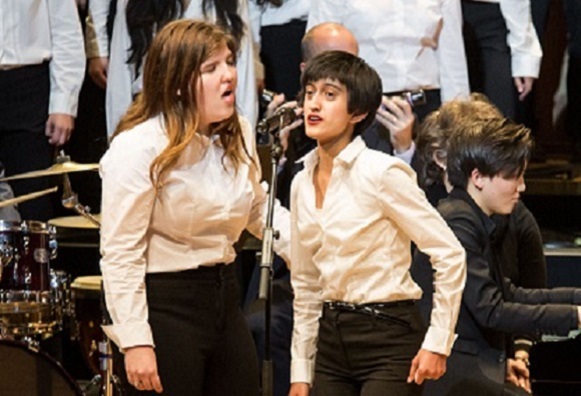 Need-based partial scholarships are available to ensure that performers of all economic backgrounds may apply for this unique performance honor at Sydney Opera House. Please contact us at +1 (800) 503-0807 to learn more. The Series is additionally proud to share a number of fundraising ideas with selected performers, including our Gift of Performance E-Card, which many Finalists have used to raise their full program cost! Click here for more details.